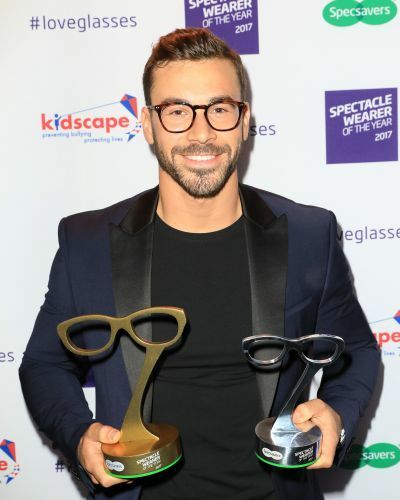 You may have recently spotted our Spectacle Wearer of the Year 2017 winner Alex Miller on TV dating reality show, Love Island. 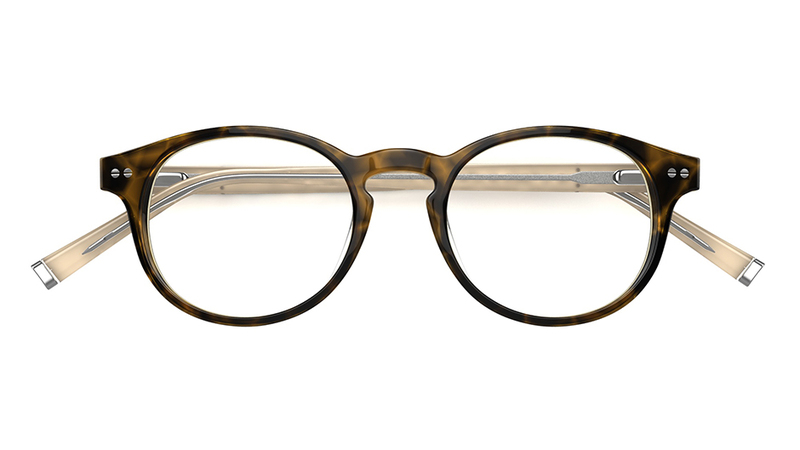 Essex-boy Alex is fast becoming known as the island's resident specs wearer, proving that glasses are becoming more than just another accessory, but a fashion statement. 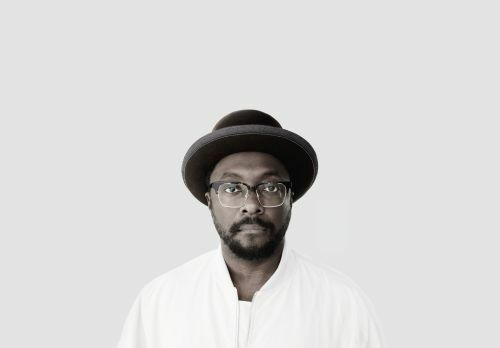 Alex is not the first winner of Spectacle Wearer of the Year to go on to grace the small screen. He follows in the footsteps of the winner in 2006, Stephen Handisides, who is now a successful model and TV personality. 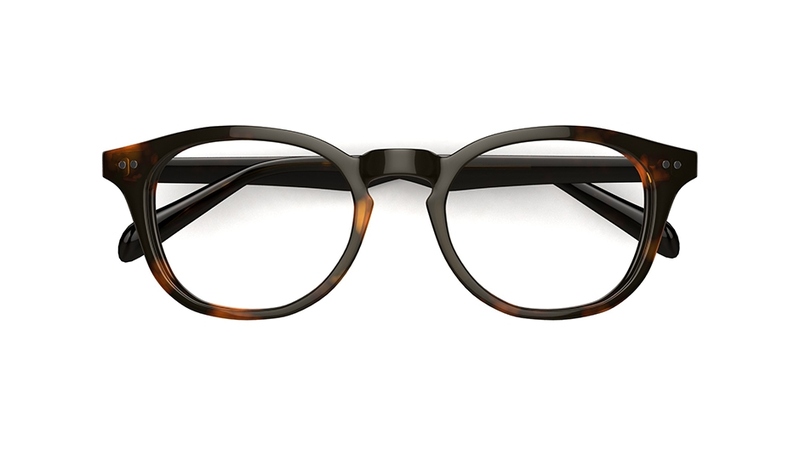 While Alex is finding his next true love on the island, check out below to find specs style inspiration from TV's current heart throb. 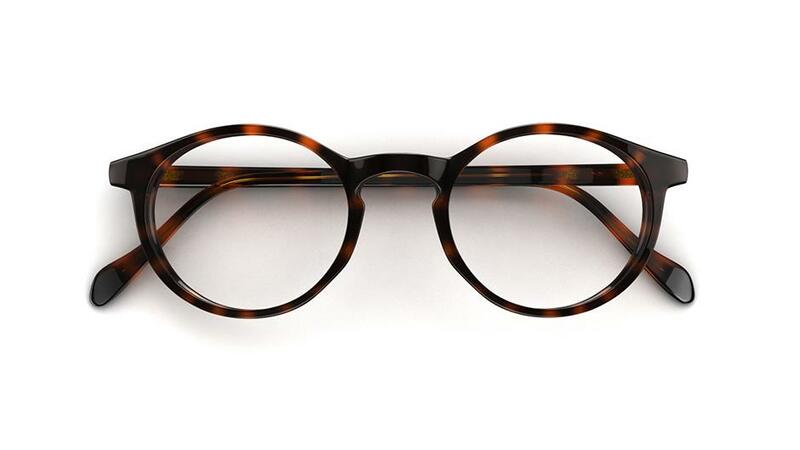 Alex wore these classic oversized, round frames when he received the Spectacle Wearer of the Year accolade last year. 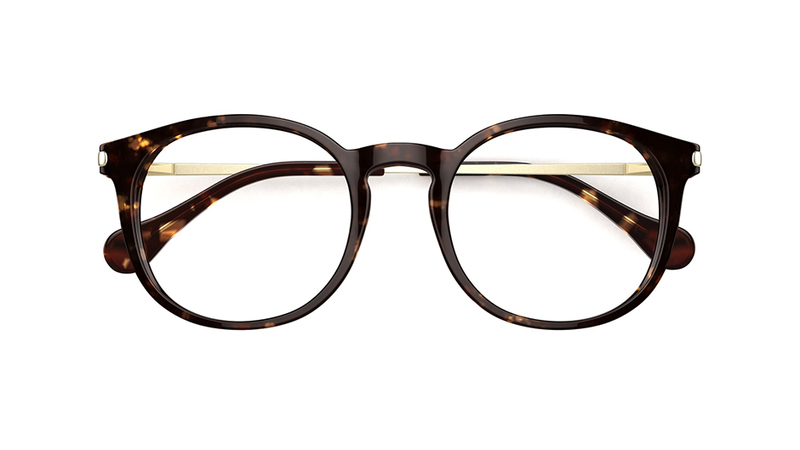 Steal his style by choosing specs with warm brown tones for a retro look. 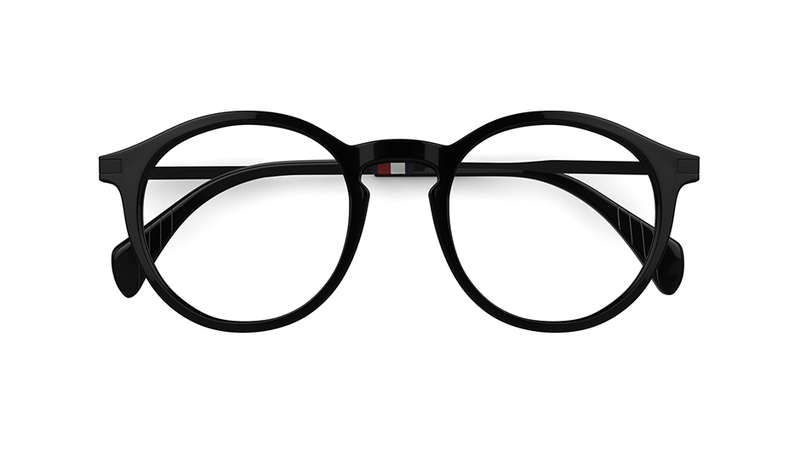 Continue the vintage look with these statement Tommy Hilfiger frames in jet-black acetate plastic. 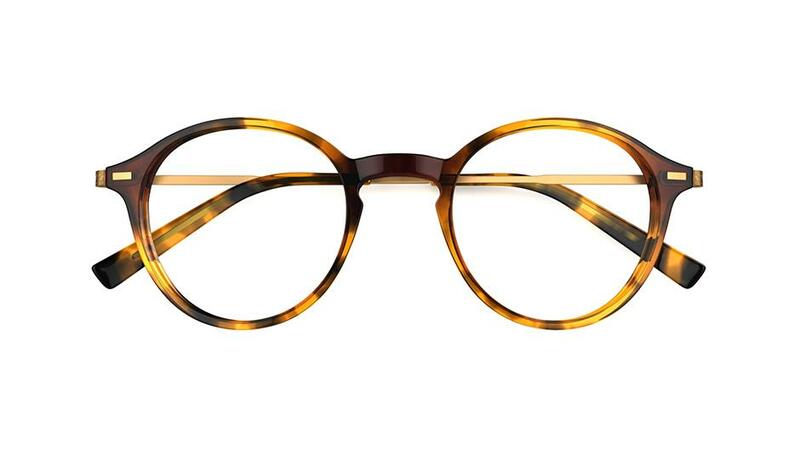 Opt for these Jeff Banks specs with a tortoiseshell design and gold metal detailing.